A call to confidence for the UK church. Speaker is Mark Greene - author of "Fruitfulness on the Frontline". 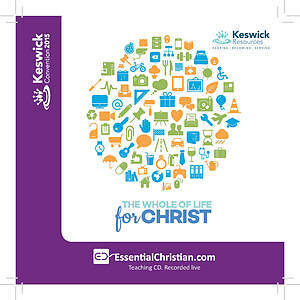 The Keswick Lecture: Faithful, fruitful and free confident discipleship on today's frontlines is a Mark Greene talk recorded at Keswick Convention - 2015 on Discipleship available as CD format. 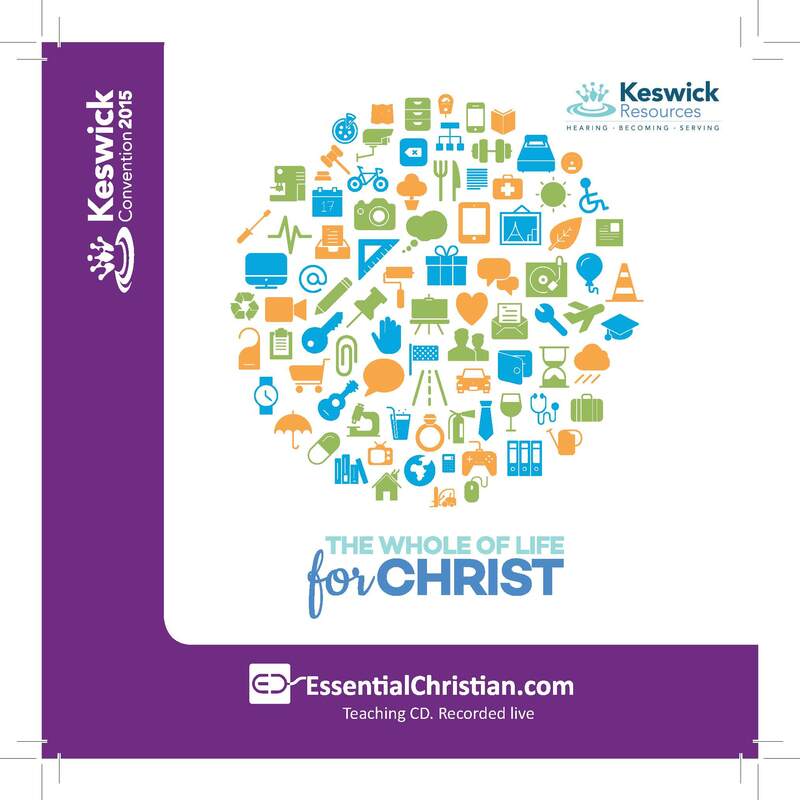 Be the first to review The Keswick Lecture: Faithful, Fruitful and Free Confidence! Got a question? No problem! Just click here to ask us about The Keswick Lecture: Faithful, Fruitful and Free Confidence.